Are you a Boy Scout? Girl Scout? Fortunately the Scouts Program has now become more skilled in handling food allergies! 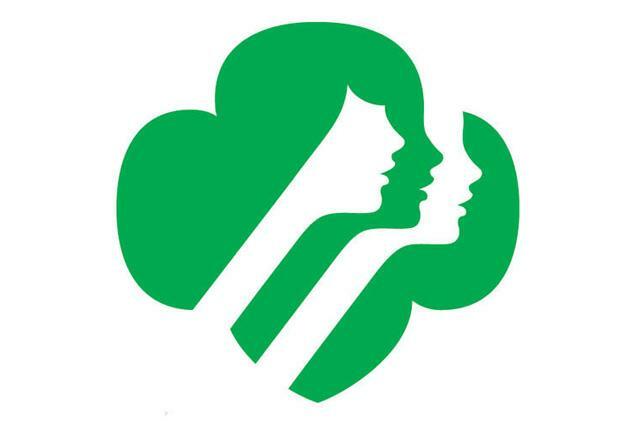 In fact, Girl Scouts can even earn the Be a Pal Merit Badge for spreading food allergy awareness! Furthermore, for major events like camping and adventure trips, Scouts has a plan in place to handle food allergies. As soon as the permission slip is in they get in touch with you! Once you inform your Scout Leaders of your food allergies, they convey the information to the people managing your campsite. Since you will be relying on others to provide you safe food during this trip they do their best to ensure the meals are prepared safely, and there are always safe food options available to you! Check out the Boy Scouts and Girl Scouts websites for more information!